Do you want to start a free blog ? Your answer would be Yes. How can i start it? Starting blog is not hard thing as you think. You know,These days, there are lot of platforms available to start own blog. 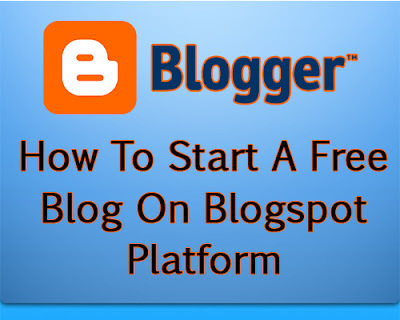 But blogger/ blogspot is the most popular platform to start a free blog. Because there are more facilities you can get than other platforms and it is very easy to handle it if you are families with it. That's why most of people are using blogger platform to start their blogging. As a newber, I guess you are wonder how to start a blogging in blogger. Today we will guide you to how to start a free blog in blogspot. Just follow our instruction.Lets start this. First of all, you should need a google account to start a blog in blogspot. If you don't have a google account, you can create a google account from here. Just visit that link and create a google account by providing correct information. Once you create a google account, you can use it to lot of google services like gmail. google drive and etc. Now you can sign in to blogger from here. 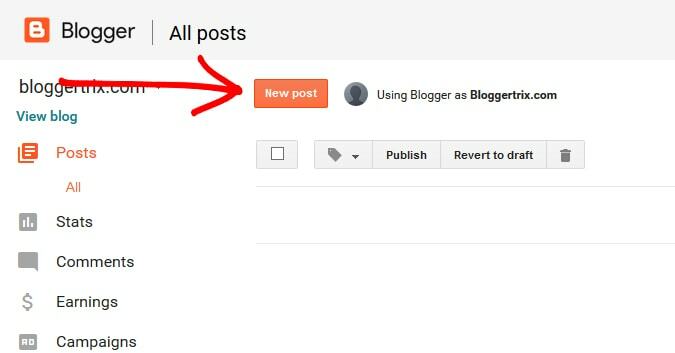 Now you have a google account.Once you are logged in you need to press a new blog button top left corner to start a blog or click Start a free blog .You will get a new window. On that window you need to fill with blogger title, blogger address, and blogger template. 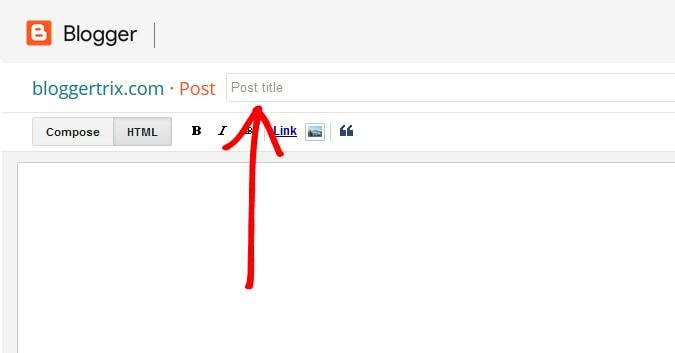 Blog title: It will show as your blog name to visitors. Make sure to add it relevant to contents you are going to write. Blog address: This is your blog identification unique URL. It call blogger address. You will get a subdomain from blogspot. for example. blog123.blogspot.com. Make sure to choose a good names for your blog. Not your personal name. Other thing is, you can check availability of blog address. So keep changing and see whether its available for you. Blogger template: This is the design of your blog. You can choose good template style for your blog. There are lot of free blogger templates available. Good template always make your blog attractive and decent look. Just choose a one and move on. Now your blog is just created. and there are more things to do. Even you are create a blog, It doesn't call a blog. I should have good contents. So i will explain, how to write a blog posts to your blog.To start writing your first blogger post, click Create new post link or press New post button. 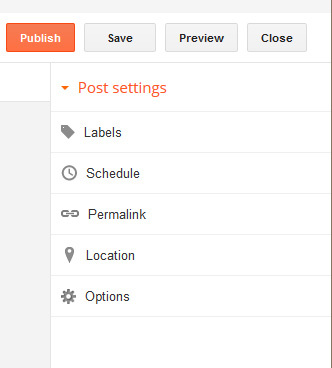 Once you click it, it will load a new post editor panel. So you can keep writing a post in there. Blogger title is very important. You need to have a title for your contents and add content matching title for your article. Make sure to your title is readable for audience and catchy title.I know first article it hard to write. However, you can introduce your self for first article. Keep in mind, article title always describe it's contents. 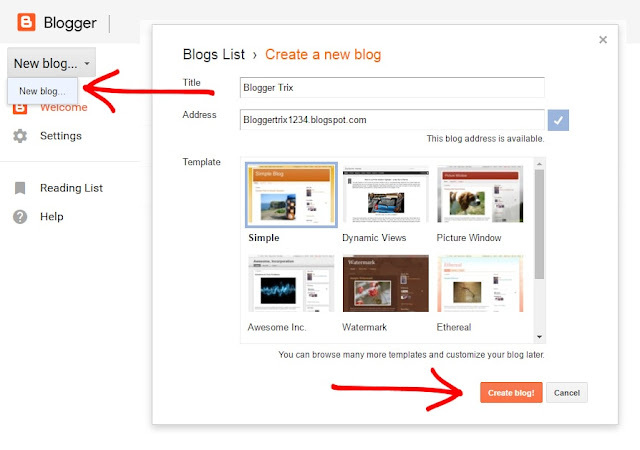 There is a tool bar to customize your blogger article. Such as, change font style, change font size, change headings, alignments, colors. so you can use those options and make your article quality. Most of are use image in article body. Its good for SEO. So you also can use a matching image for your article. Images can say thousands words. Hence it's better to include a image to your article and it will be a good experience for audience. Its easy to add it to blogger. First of all make ready your image in some where of your computer folder. There is a option in toolbar call insert image. once you click it. Window will popup with few options showing up. 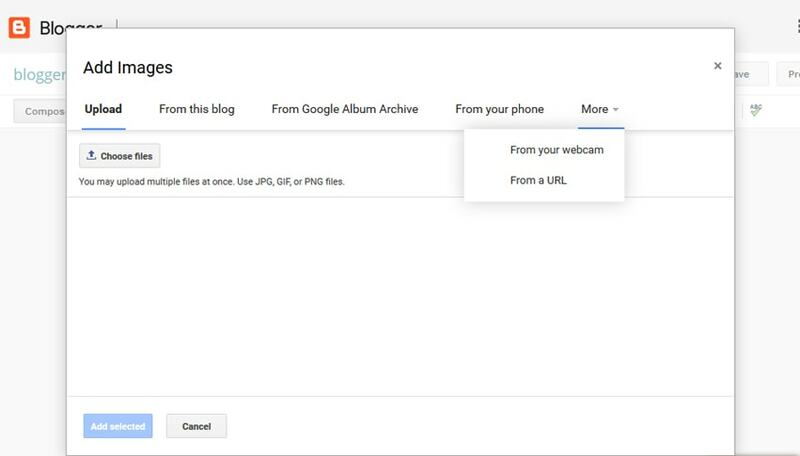 Such as, uploading image from computer, share image link and use webcam to take a picture. 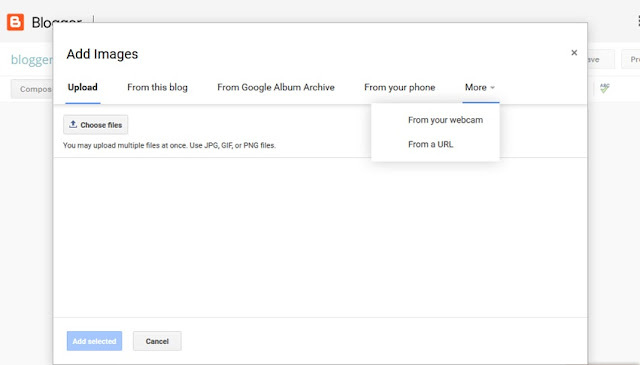 So you can choose upload image and upload image to your article. Once it uploaded, it will visible in blogger article. Then you can arrange it as your needs. This is very useful to make categories for your blogger article. generate link according to your article title. You can allow some features on there. There is a preview button option available. This will helps to preview your blogger article while writing.Therefore you can do arrangement before publishing to readers. Save button helps to save your blogger article. for example, if you are not able to finish wring your article same day, You can write half and keep save it for write it again. It will save in blogger without publishing to readers. Once you done with writing article, make sure to check all things are correct without errors. 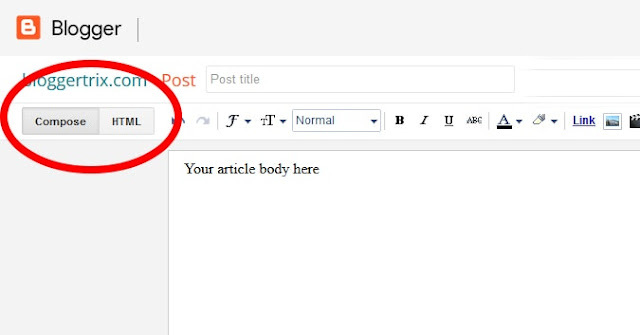 Once you come to that stage, You can publish to your readers by publish button on top right corner. Finally you published your first article. Now you are done with how to start a free blog. But this is basic things of blogging. Note: This article for very first beginners guide to start their blog. Don't think that you are done.There are more to go.We will talk about it next article. until that. You can work hard to keep writing good article for you blog. But make sure to write article for your readers. As a beginner leaning How to start a free blog is pretty easy. You can start few blogs not only one. But make sure to write it well structured. Write for your readers. then they will come back to read your next article. It helps to get better tanking too. Once you have good visitors, you can start monetize blog and start earning. If you have any question regarding to start a free blog in blogspot, feel free to comment bellow. Please take a moment to share with social media and subscribe for get new article updates. Thanks for this helpful tutorial. An Awesome article. it was worth reading. Thanks For Sharing Information for start blog. your tips are very easy and some knowledge word. i will use some your way to create blog.